It’s time to tear up the pitch and bamboozle your opposition with your skills across 78 stadiums! If you’ve always wished to be a football coach, you can now develop players into the next Messi or Ronaldo with the new Training Mode! 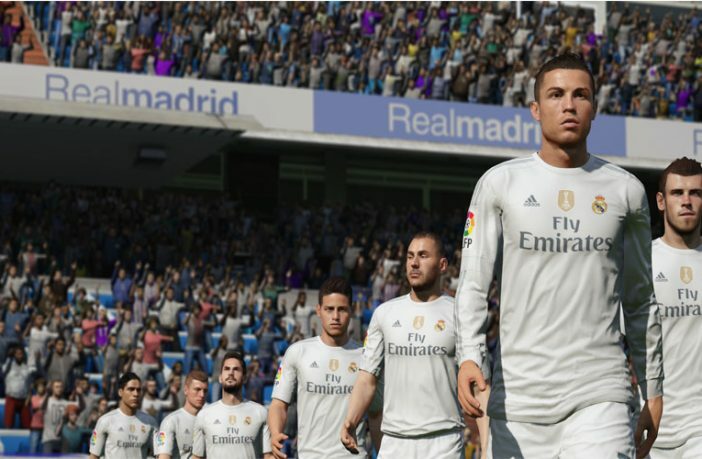 The developers at EA Canada have made improvements to the FIFA Ultimate Team interface, specifically squad chemistry, transfer market, pack management as well as the swapping of players. Xbox fans will be thrilled to know that there has been an expansion to the FIFA Ultimate Team Legends, which now includes icons such as Ryan Giggs, Alessandro Nesta, Deco, Vitor Baia and even George Best. This is visible with the defensive play; EA has focused on improving it, but in doing so, has compromised on angles of attack. 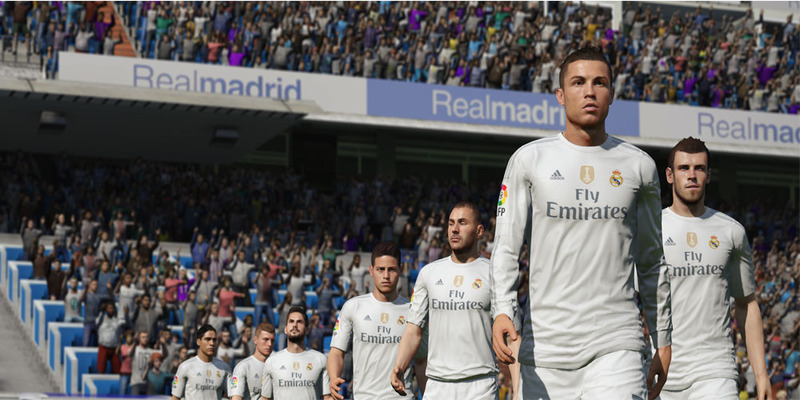 The glaring issue with tightening the midfield play is that the match begins to feel slow-paced, which is reminiscent of FIFA 13. The upgraded career mode gets two-thumbs-up; you’re able to choose between a management or player career. If you choose the former, you’ll be excited at the emphasis that has been put on drills and overall training so that a player’s skills can be taken to the next level. In a playing career, you have the opportunity to gain valuable experience that will give you a more in-depth insight into the game. Let’s not forget about the famed Ultimate Team mode. It’s fantastic, but it does require you to put in a lot of hours. 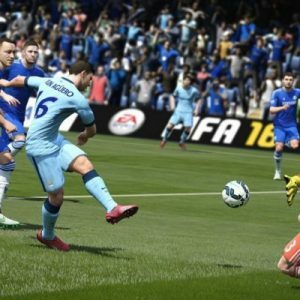 Whether you’re going to love this game or not, depends on your preferred pace of footie; if you like leaving the opposition in your dust as you take a solo sprint, stick with FIFA 15 and if you’re ready to tackle a far more methodical, realistic style of football, choose FIFA 16.